Created using Agisoft Photoscan. 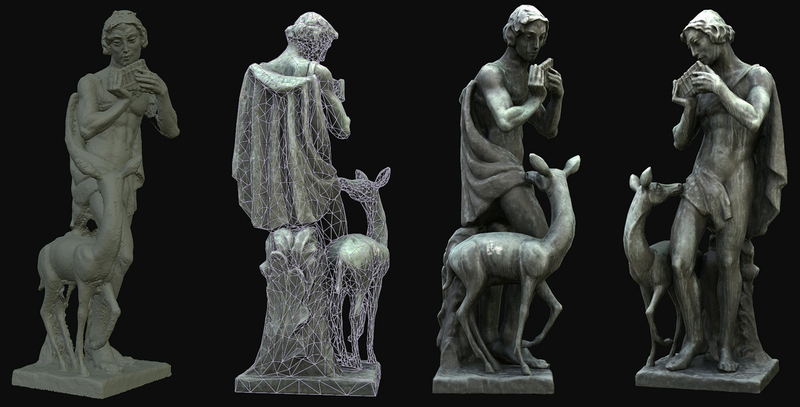 Geometry cleaned in Zbrush. Final lowpoly model rendered in Marmoset Toolbag.